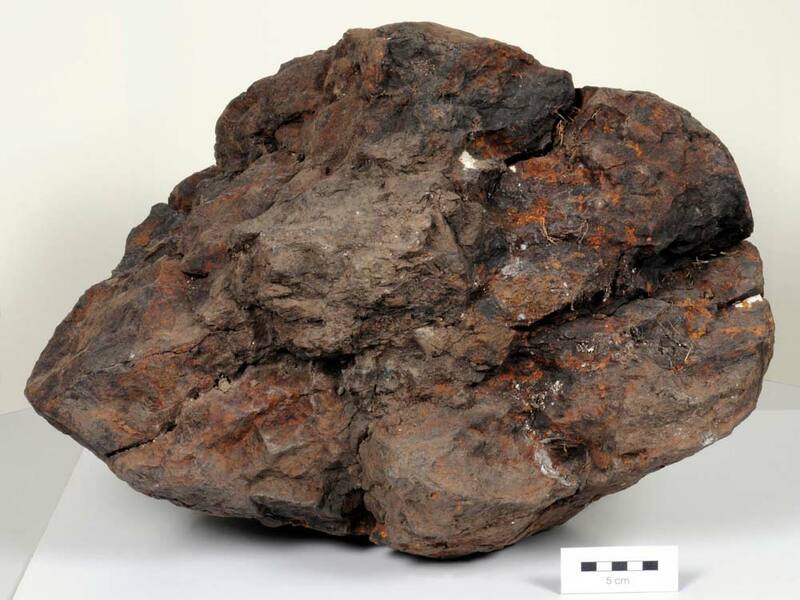 With a weight that rivals a baby elephant, a meteorite that fell from space some 30,000 years ago is likely Britain’s largest space rock. And after much sleuthing, researchers think they know where it came from and how it survived so long without weathering away. Likely the largest meteorite found in Britain, this one spans about 1.6 feet (0.5 meters) across and has been on Earth some 30,000 years. 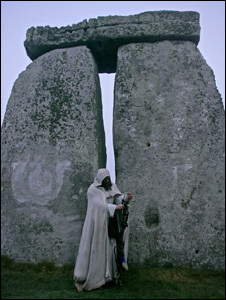 The giant rock, spanning about 1.6 feet (0.5 meters) across and weighing 205 pounds (93 kilograms), was likely discovered by an archaeologist about 200 years ago at a burial site created by the Druids (an ancient Celtic priesthood) near Stonehenge, according to said Colin Pillinger, a professor of planetary sciences at the Open University. Pillinger curated the exhibition “Objects in Space,” which opens today (Feb. 9th) and is the first time the public will get a chance to see the meteorite. The exhibition will explore not only the mystery that surrounds the origins of the giant meteorite, but also the history and our fascination with space rocks. As for how the meteorite survived its long stint on Earth, researchers point to the ice age. “The only meteorites that we know about that have survived these long ages are the ones that were collected in Antarctica,” said Pillinger, adding that more recently, some ancient meteorites have been collected in the Sahara Desert. This rock came from neither the Sahara Desert nor Antarctica, but rather the Lake House in Wiltshire. “Britain was under an ice age for 20,000 years,” Pillinger told LiveScience, explaining the climate would have protected the rock from weathering. At some point, the Druids likely picked up the meteorite when scouting for rocks to build burial chambers. “They were keen on building burial sites for [the dead] in much the same way the Egyptians built the pyramids,” Pillinger said. Then, years later, an archaeologist with ties to other, famous archaeologists, likely found the rock while excavating the Druids’ burial sites, he said. The archaeologist then brought the rock back to his house in Wiltshire, where its more recent residents took notice and alerted researchers. The meteorite is called a chondrite, a group that includes primitive meteorites that scientists think were remnants shed from the original building blocks of planets. 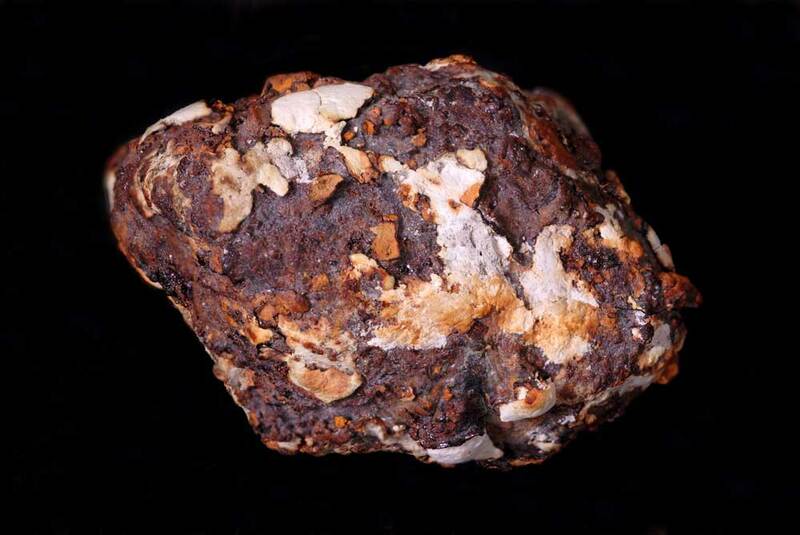 Most meteorites found on Earth fit into this group. The much smaller meteorite on display at the Royal Society's exhibit was excavated from a grain pit where ancient peoples of the Iron Age stored their crops. Other objects on display include a much smaller meteorite, weighing about an ounce (32 grams), and excavated from a grain pit where ancient peoples of the Iron Age stored their crops. It was discovered in the 1970s at Danebury Hill Fort in Hampshire, though it wasn’t until the 1980s when scientists analyzed metal in the walnut-size object did they realize its extraterrestrial origin. The exhibition will also include a Damien Hirst “spot painting,” which features the famous Beagle 2 spacecraft as its center spot. In addition, part of Newton’s apple tree will be on display. The story of how researchers are uncovering the origins of these impressive specimens will astonish and delight visitors to this remarkable exhibition, which also contains letters and books charting the history of scientific interest in meteorites. The Royal Society’s London headquarters will house the exhibit through March 30.